Our team is dedicated to putting our experience and local knowledge of the Greater Daytona Beach area to work for you in all steps of your real estate transaction, from start to finish. 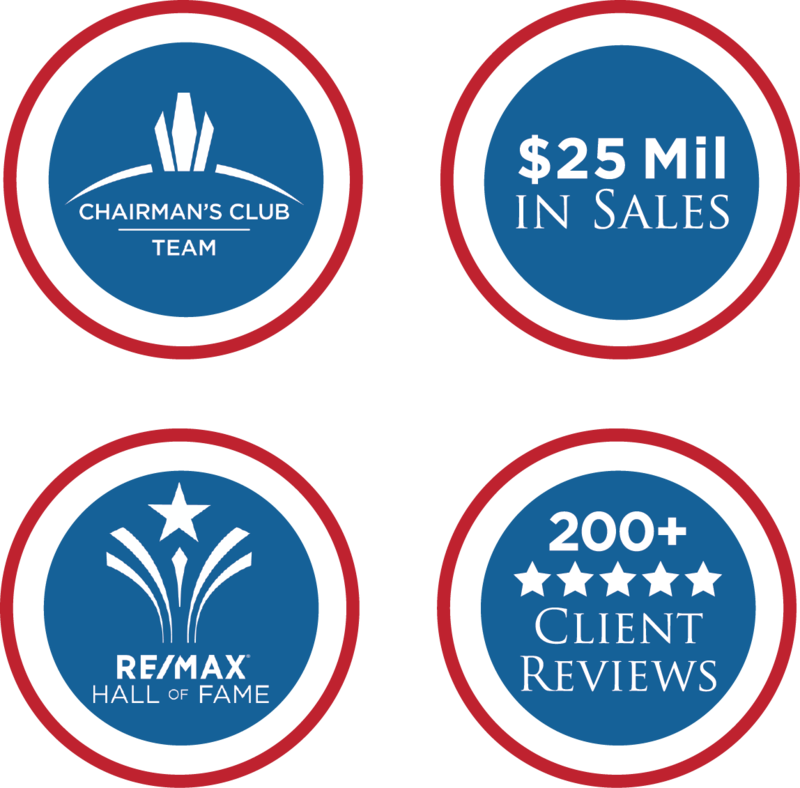 Find out why Team Gagliardi of RE/MAX Signature is one of the most respected teams for buying and selling in the Port Orange and Daytona Beach area. We deliver the very best in Daytona Beach area real estate, because you deserve no less. Listings Are Always With You!